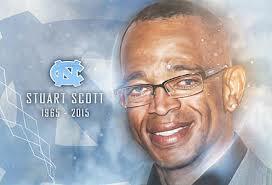 I wasn’t sure who Stuart Scott was. I know the announcers on ESPN more by voice than name. So he showed me a picture of Stuart and I felt like the breath in my chest had been kicked out of me. I felt frozen in time. I couldn’t believe who it was when I saw the picture. Not him? No! It is still hard for me to hold onto that thought. 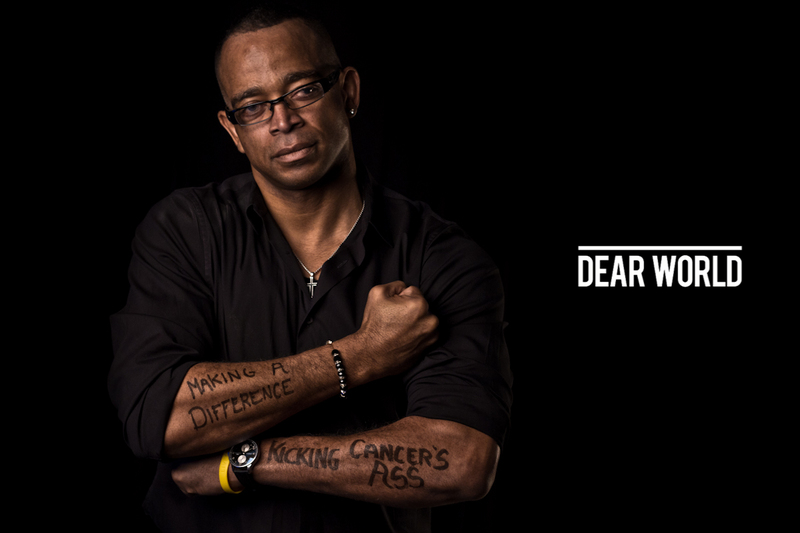 Stuart Scott. Died of appendix cancer. 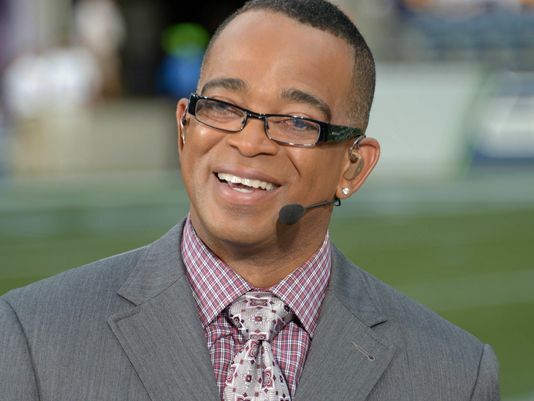 We started watching video clips on Twitter and reading articles online about Stuart Scott. I heard the story of how in 2007 he needed an emergency appendectomy while covering the Dolphins and Steelers game. That is when they found the tumor. Appendix cancer. Who ever heard of this type of cancer? Looking back at all the clips of him working on ESPN, I would never have guessed that he was battling for his life when he was working. He always looked like he was having fun. 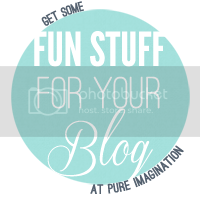 Almost too much fun most days. He somehow found a way to enjoy life knowing he was fighting for it. But he never gave up. Never. 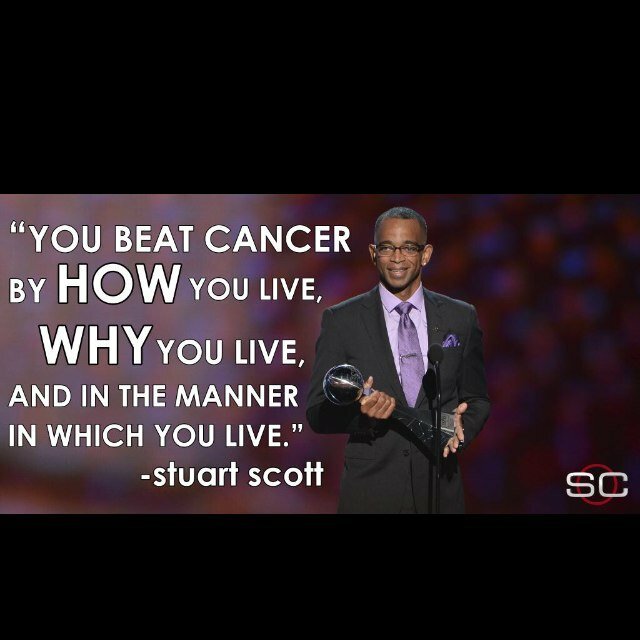 On July 16, 2014, Scott was honored at the ESPY Awards with the Jimmy V Endurance Award for his ongoing fight with cancer. His favorite actor, Kiefer Sutherland presented him with the award. Such an honor for both men. He shared with the audience his struggles to get there that night. Four surgeries in seven days in the week prior to the event and kidney failure along with liver complications. I am not sure I would have the strength to do what he did in one week. He was a fighter. What struck me the most was his famous lines from his speech when he told the audience, “When you die, it does not mean that you lose to cancer. 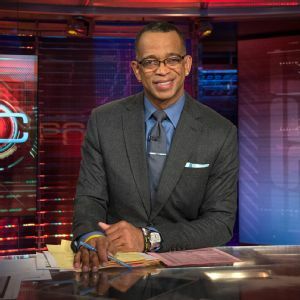 You beat cancer by how you live, why you live, and the manner in which you live.” His words will live on just like Jim Valvano’s famous seven words, “don’t give up, don’t ever give up.” Stuart Scott enjoyed life and had a fighter’s will to beat the cancer. His two girls motivated him, drove him and gave him strength to continue to fight. I’ve spent time reading about him, listening to others tell stories about him and his work. Coworkers shared his favorite phrases like (thank you Wikipedia)”Boo-Yah!” and “As cool as the other side of the pillow” and “call him butter, he’s on a roll.” I think almost every clip they played had one of these phrases repeated in it. You have to hear the inflection in his voice when he says them though. He laughed, smiled and joked about the players, coaches or the game. He enjoyed his job and brought a change to ESPN when he started working there according to his coworkers. A good change. Seeing all of this Sunday night, hearing everyone share stories about Stuart and watching clips of his news-casting made me very sad for his family and coworkers. He was a special person with a presence that will be missed. I missed him and I never worked with him or knew him personally. Weird how someone you don’t really know can touch you like that? Makes you put your own life in perspective. Makes you appreciate what is right in front of you. This made me hug my husband tighter this week, love my kids some more and try to let go of the non-important crap that might normally bother me. Stuart was a good man and touched so many lives he never met. Sure touched mine. God bless your family Stuart and your co-workers and friends. You will be missed. 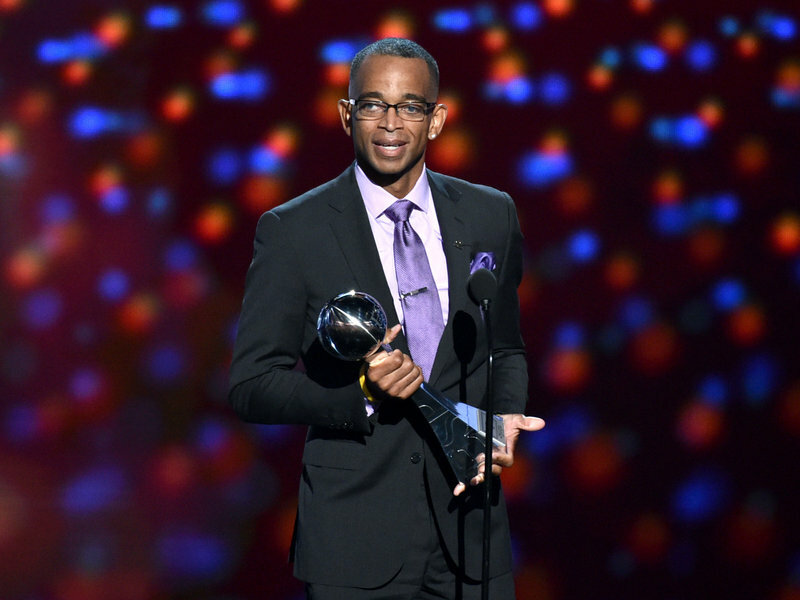 Stuart Scott was a remarkable man who I admired greatly. I too had to wipe tear when I learned of his passing. I pray his daughters will be ok and know how much he loved them.